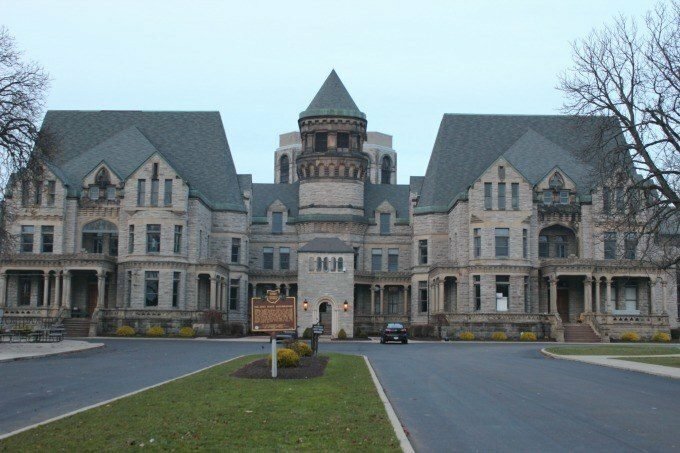 The imposing façade of the Ohio State Reformatory in Mansfield does nothing to deter visitors from flocking to the site today which, other than Mid-Ohio Raceway, is possibly the most visited attraction in Richland County drawing record crowds in October for their Escape from Blood Prison event. 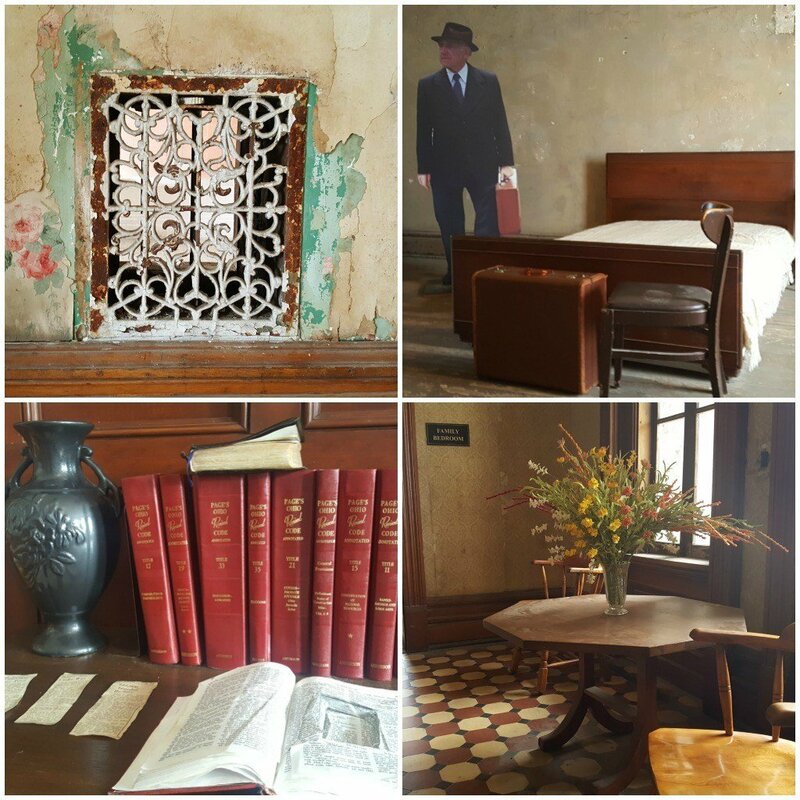 During the rest of the year, tours are offered most days, with both self-guided and docent led tours available. 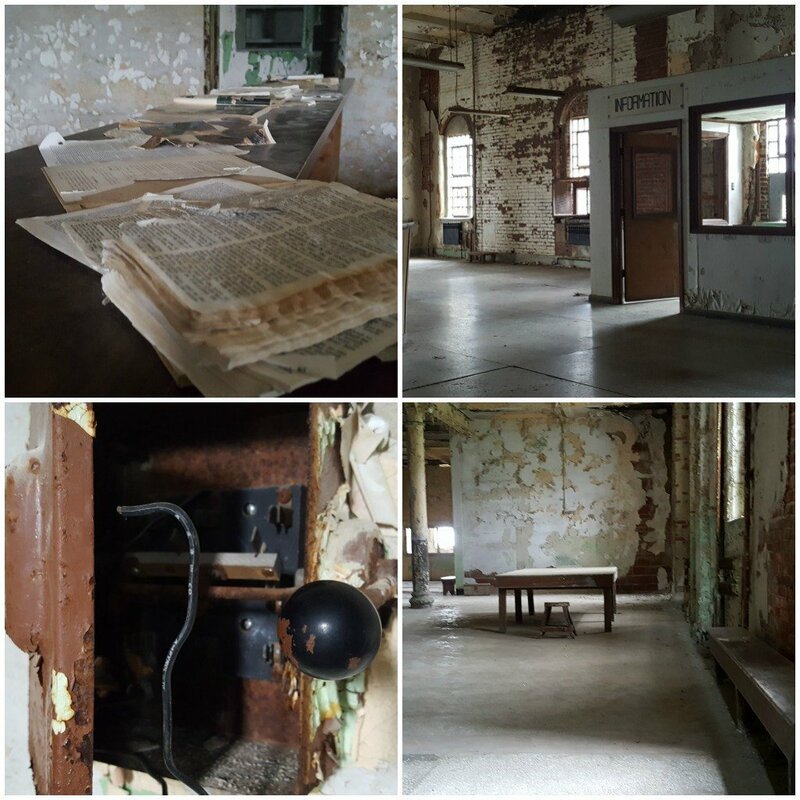 I’ve been on both and while the self-guided tours allow you to explore the entire prison on your own, focusing on what you find most fascinating, I suggest a guided tour for your first tour or rent a listening wand so you can learn as you go. 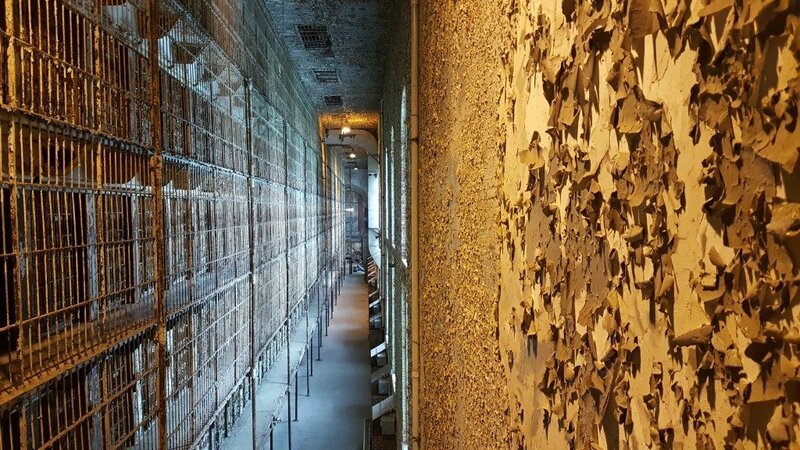 The latter allows you to learn about the history of the prison, the inmates, warden, and architecture which is pretty fascinating. 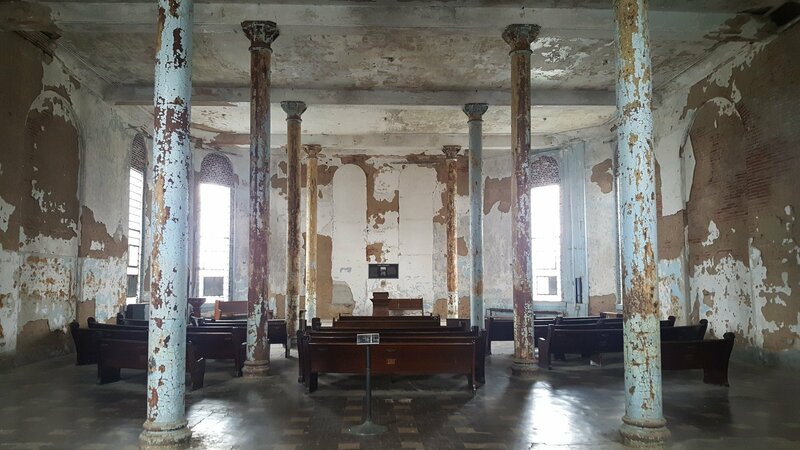 I enjoyed learning about the history of the property, how it was nearly demolished and then purchased for $1 (no, that is not a typo) and went on to become the filming site for the famed Shawshank Redemption, based on the novella Rita Hayworth and the Shawshank Redemption by famed author, Stephen King. I guess you could say the movie saved the prison, as the filming crews showed up on the very day the wrecking ball was set to strike. The movie has also boosted tourism in Mansfield, as fans descend on the area from across the country to view the prison and other filming locations in the area along the Shawshank Trail. 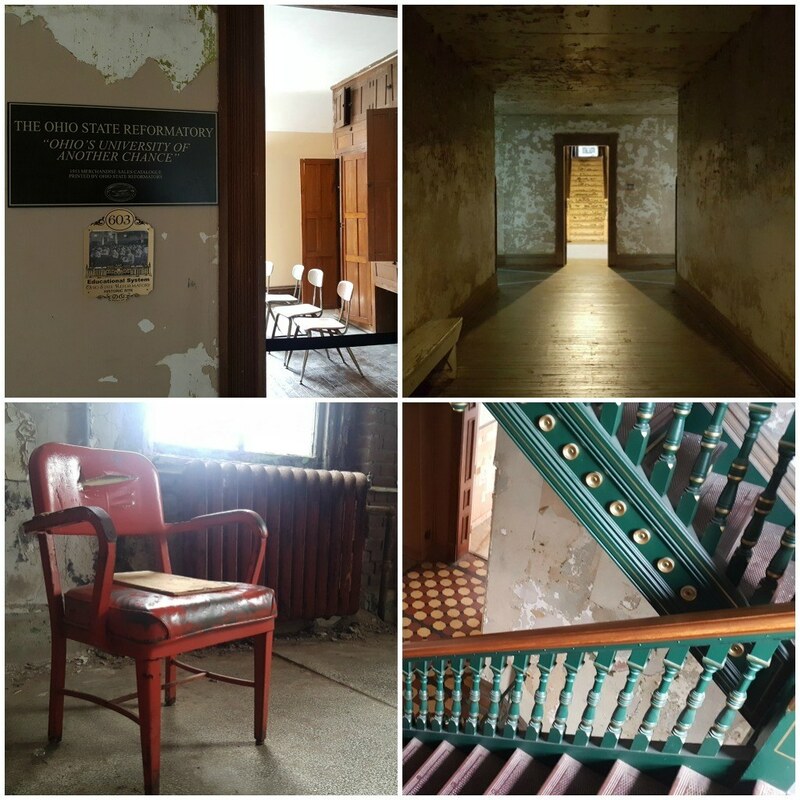 The Ohio State Reformatory has been seen in music videos, Hollywood movies and the much talked about, Ghost Hunters. 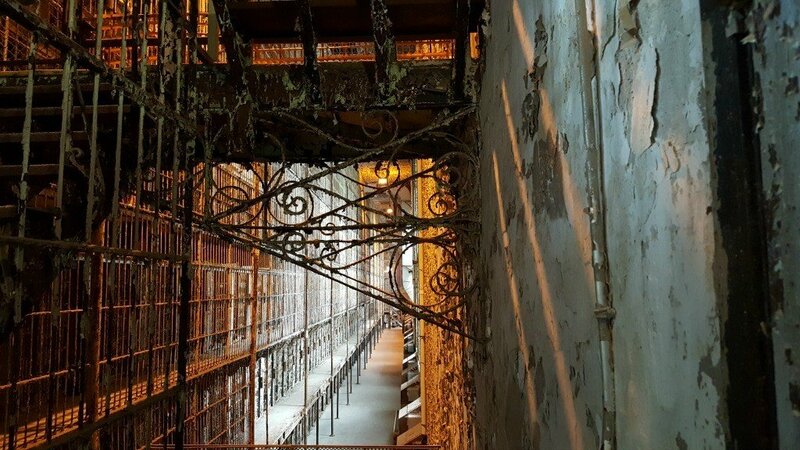 Those with an affinity to all things creepy may enjoy spending the night entering the dark cells, slowly making their way through the dark passageways in search of things that go bump in the night. Me? 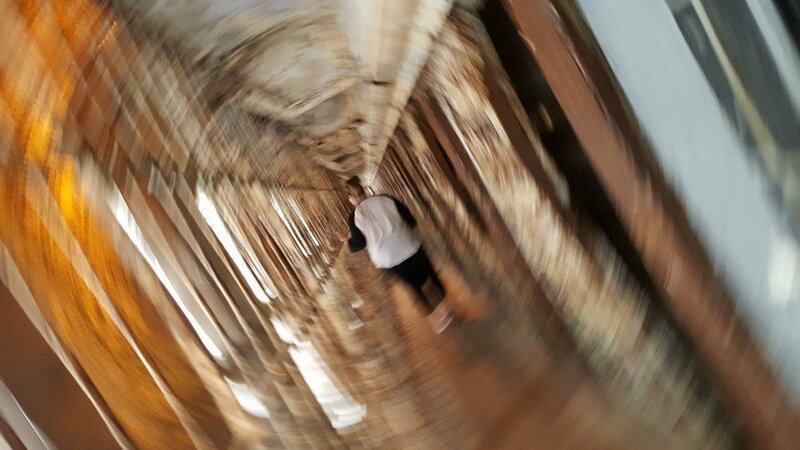 I prefer to tour the prison by day which may be creepy enough. 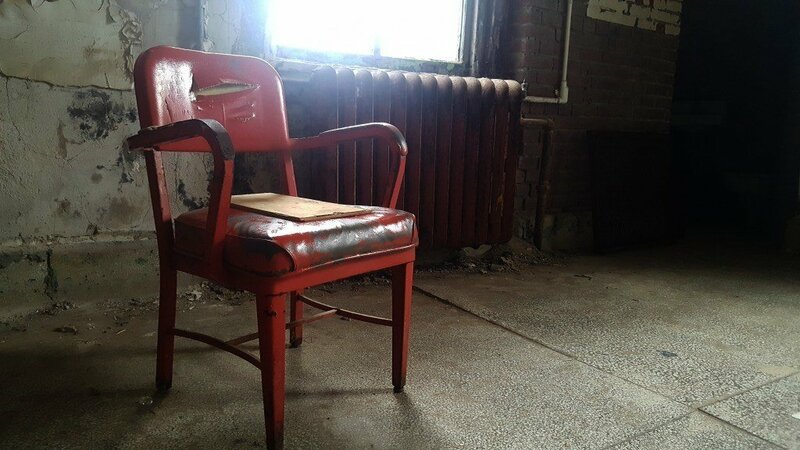 The prison boasts a small museum with the Old Sparky, the original electric chair in the state of Ohio. Surprisingly, the contraption was made by a prisoner on death row. I’m not sure that would pass as humane punishment these days. 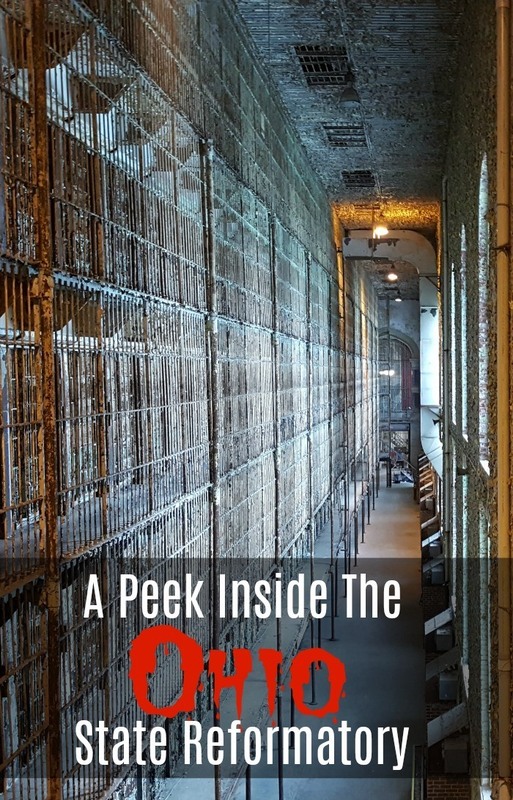 The prison also features the East Cell Block which is the world’s largest, free standing, steel cell block, The Hole, where unruly prisoners were sent and the Warden’s Quarters, where the warden lived with his family. 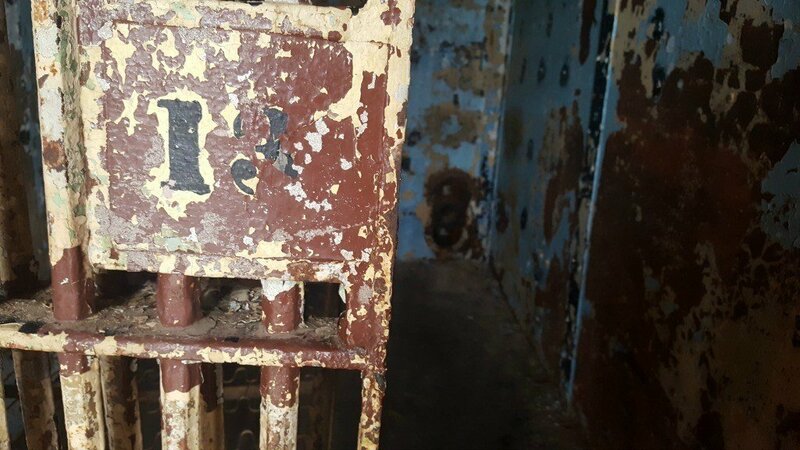 Friendly staff members are on hand to answer questions you have about the property and may tell you a few tales of prisoner misconduct of where they’ve glimpsed the Shadowman, a guard who was murdered by prisoners who is said to roam the halls of solitary confinement. The prison is a photographers dream so make sure you have plenty of space on your smartphone for photos or pack your dslr and tripod. 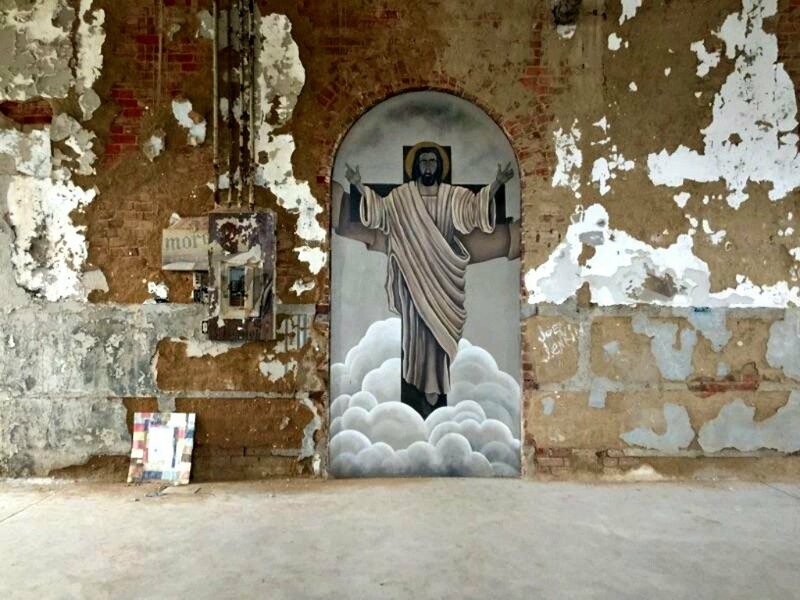 Today visitors can tour just about every inch of the prison and while you can step inside the prison cells, just do everyone a favor and don’t slide the door closed behind you. Most of the keys have been misplaced and you may have a bit of a lengthy stay as you wait for a locksmith to come to your rescue. Did I mention the prison is creepy? Oh yeah, I think I did. Have you been to the prison? Is this someplace you’d like to go?